IMPORTANT NOTE: new members are required to begin training on the Development Team before being accepted on any Snow Summit Race Teams. * Members are required to provide their own equipment. The Full Time Race Team trains 5 days a week for ages 8-13 and 6 days a week for ages 14-19. The focus of the training is based upon the FarWest Skiing / Ski & Snowboard Association (USSA) race calendar. Races are held primarily in Southern California for ages 8-13 and across California and Nevada for ages 14-19. Racers that excel have the opportunity to qualify for regional and national events. The races in which each athlete will compete are selected on an individual basis, and are determined by the athlete’s level of preparation and his pre-season plan. Full Time race team members also have training during holiday camps at no additional cost as well as Tyndall Haus privileges. The Weekend Race Team is a program for skilled racers between the ages of 8-19, who commit to 4 hours of morning training on Saturdays and Sundays only. The program is designed to prepare racers for competitive racing, unlike the All Mountain Team that focuses on skill development with more time on the snow in a variety of terrain. Note: fees for the All Mountain Team are also shown for comparison. Team members must renew USSA and Far West memberships by October 15. Memberships for 8-9 year olds (U10) are $63 ($25 for USSA and $38 for Far West). 10-11 year olds (U12) are $88 ($50 for USSA and $38 for Far West). 12-13 year olds (U14) are $128 ($75 for USSA and $53 for Far West). 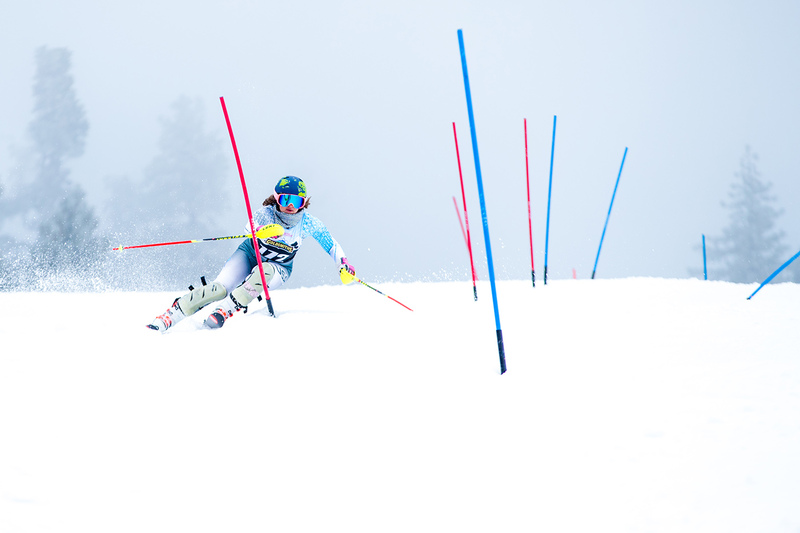 15-18 year olds (U16-U19) are $203 ($150 for USSA and $53 for Far West). Fees get more expensive as the athlete ages because of the additional record-keeping to keep track of points.